When first connecting Joan to your calendar, you will be prompted to connect the device to your wireless network with the help of the Joan Configurator. The Joan Configurator, an app available in the Joan Portal, will connect your wireless network settings to an individual Joan device. – Once it is downloaded, double-click on the downloaded archive to expand the contents. Download Joan Configurator for Windows. – Once it is downloaded, run the JoanConfigurator_windows.exe.  Download Joan Configurator for Linux. – Once it is downloaded, navigate to the destination folder using the terminal. Connect the enclosed Micro USB cable to a USB port on your computer. Connect the Joan device to the USB cable. Click "Scan", enter the Wi-Fi password and click "Save". Please note that the Joan Configurator application detects the closest Cloud server location automatically. To configure the Joan device to the On-premises server please click on "More options" on the Joan Configurator. Click here to collapse the current step! If you require enterprise encryption (WPA2-EAP), begin by entering your Wi-Fi password into the Joan Configurator. The password is limited to 63 characters only. Next, enter the RADIUS username and password of your server and upload the necessary certificates. If you are unsure about which certificates or RADIUS credentials to use, please contact your IT department. Finally, select Joan’s hosting. For Enterprise security, the maximum Certificate length should be less than 12,280 bytes. For SSL certificates, the max length is 12,280 bytes, and for Private Keys, it is 4,088 bytes. The supported EAP methods are TLS, TTLS, PEAP, FAST. It should be an ASCII character string. Inner Method: This field is valid only for TTLS/PEAP. The supported Inner Methods are MSCHAP/MSCHAPV2. If you have TLS/FAST, the Inner Method should be set to MSCHAPV2. Due to the fact that the Joan device does not have a full CA chain embedded, a CA certificate needs to be uploaded or the "Skip server verification" flag selected, along with a dummy CA certificate that can be downloaded here. A private key, a public certificate and a CA (all .pem) need to be uploaded via the Joan Configurator tool. Please note that the CA certificate must include only the last certificate in the chain. See test certificates to see their structure. Download our dummy CA.pem certificate here. WPA2-EAP is supported by Joan Executive, Board, Premium and Classroom devices only. If you are still experiencing issues when connecting the Joan device to the Wi-Fi network please contact our Support Team at support@getjoan.com.